Aleksandra Samulenkova is a freelance type designer who originally comes from Latvia and lives in Haarlem, The Netherlands. 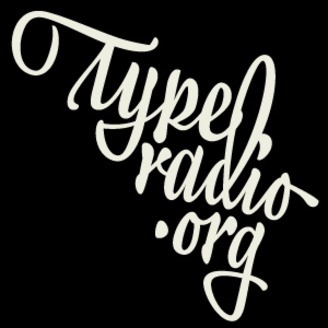 She worked in Berlin for Lucas De Groot and is currently part of the developing team of the Bold Monday type foundry, for which she developed the Cyrillic and Greek versions of the IBM Plex Type System. She talked to us about the design process of Pilot, the typeface she initiated while studying at Type&Media, and what it’s like to have lived in different cities. 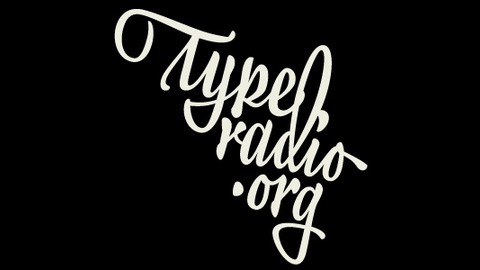 Recorded at All Eyes On Type, Rotterdam, The Netherlands.